Poll • State's history with the practice likely affects opinions, researchers say, with youth in other states less opposed. When 23-year-old Hannah Williams meets someone new who discovers she is from a polygamous family, that person starts asking questions. How many brothers and sisters does Williams have? Does everyone live in the same house? What are the sleeping arrangements? Williams said sometimes the new person gets his or her questions answered, and then she never sees that person again. "It&apos;s just too weird for them," Williams said. 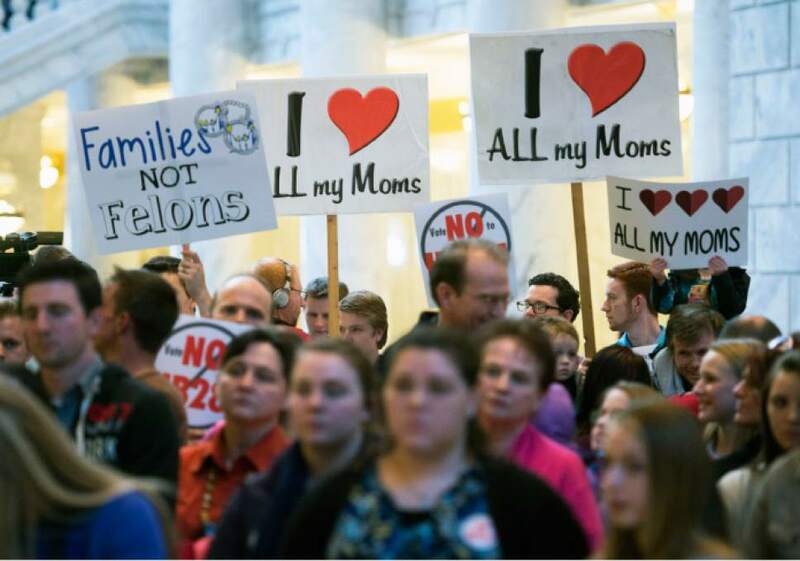 Utahns have debated polygamy since Mormon settlers arrived in 1847, and most want it to remain a crime. Among Utah voters, 62 percent say polygamy should not be decriminalized in the state, according to a new poll by The Salt Lake Tribune and the Hinckley Institute of Politics. Of the 823 likely voters surveyed by Dan Jones & Associates, 12 percent argue that polygamy "definitely" should be decriminalized, while 19 percent say it "probably" should. The vast majority of "active" and less-active Latter-day Saints  along with Catholics and Protestants  agreed that polygamy should not be decriminalized. The Utah-based Church of Jesus Christ of Latter-day Saints abandoned plural marriage more than a century ago. Some offshoots of mainstream Mormonism have continued the practice. The two youngest groups surveyed, ages 18 to 24 and 25 to 34, were significantly more opposed to decriminalizing polygamy than their parents or grandparents. That surprised researchers. Younger age groups have the reputation of being more liberal or libertarian on family matters. Janet Bennion, a professor of anthropology at Lyndon State College in Vermont who studies polygamy, struggled to find an explanation for the millennials&apos; responses to the polygamy question. Theological views, Bennion said, may be what differentiates the millennials from the older Utah voters. 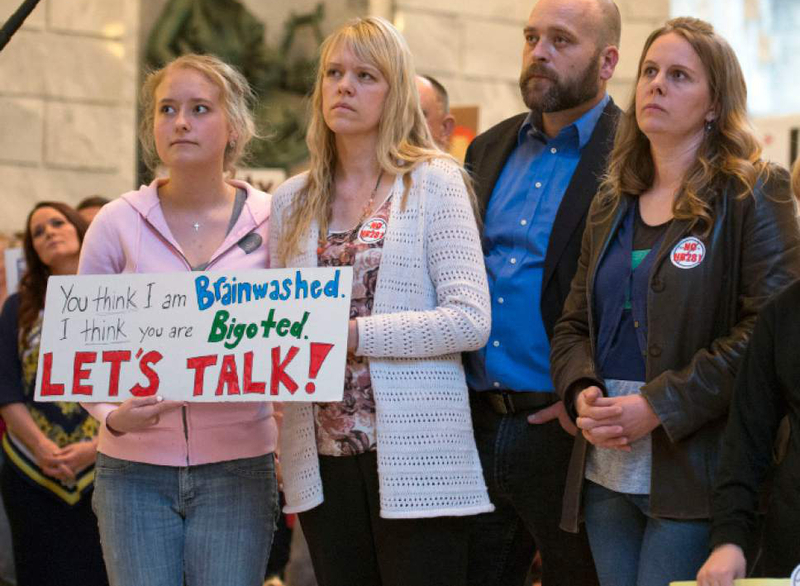 "They are really seeing polygamy as an old-fashioned patriarchal religion," Bennion said. "Millennials are really opposed to a structured religion." 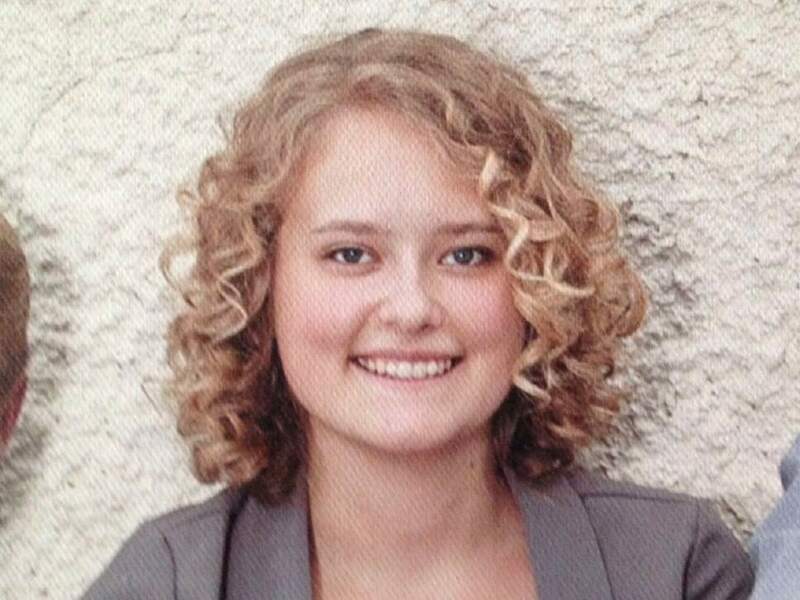 Bennion, a Utah native, said when she has given presentations on polygamy in Vermont and California, millennials are supportive of the practice. They see it as loving whomever you fall in love with. 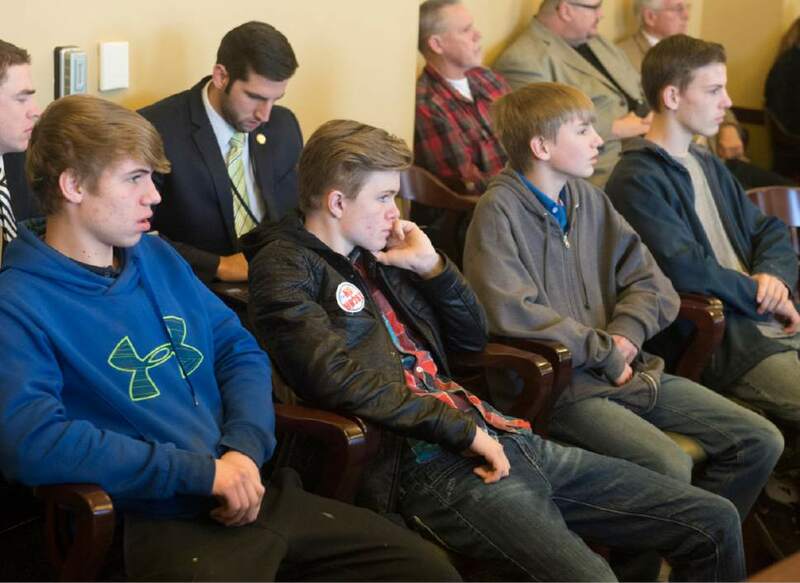 Utah millennials, Bennion said, may not be so sexually liberated. "The millennials in New England see it differently, perhaps because they are removed from the Utah polygamy context," Bennion said. "They see it through the lens of polyamory"  the practice of having multiple relationships at the same time with the consent of all parties. Bennion also wondered if Utah millennials paid more attention to news stories discussing  and entertainment media portraying  polygamy. Millennials came of age as polygamists, from Utah to Texas, were accused of sexual abuse. The reality show "Sister Wives" portrays an abuse-free polygamous family, but the program focuses on the middle-aged parents. Another reality show, called "Escaping Polygamy," depicts millennial women helping people  mostly other millennials  flee abusive or stifling households in Utah. Williams, who notes that keeping polygamy a crime in Utah deters polygamous families from such things as going to doctors and filing tax returns that accurately describe their households, said polygamy&apos;s negative aspects draw more attention. "Who&apos;s going to watch a TV show about the nitty-gritty stuff like health care and taxes?" Williams asked. Roy Jessop, 18, who lives in Hildale and whose father has had three wives, said "Escaping Polygamy" causes people to make false assumptions about the practice. "It&apos;s just a different lifestyle that [children of polygamists] have to explain to people," Jessop said. "Yeah, sure we have a lot of siblings, but we&apos;re no different than you are." Almost no Utah polygamists advocate full legal recognition of their marriages. 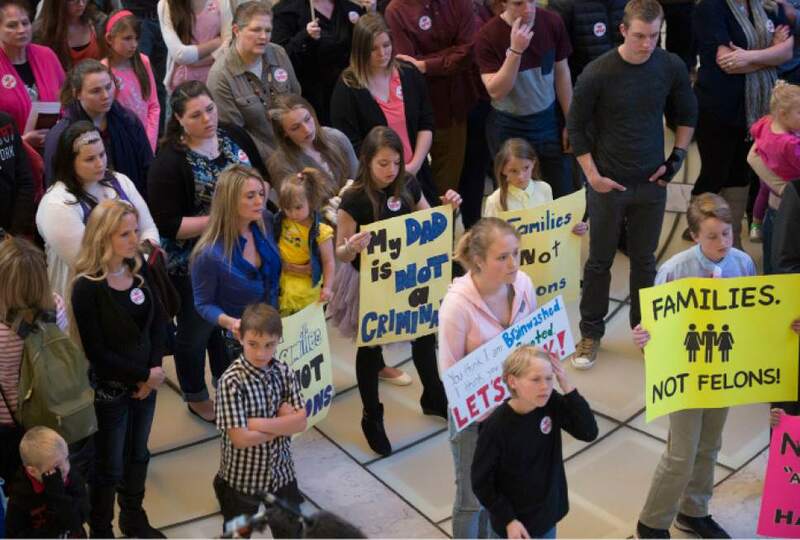 Instead, they have pushed to amend the state&apos;s bigamy statute to remove the language that makes polygamy a third-degree felony punishable by up to five years in prison. In 2011, the Brown family from "Sister Wives" sued Utah in federal court. 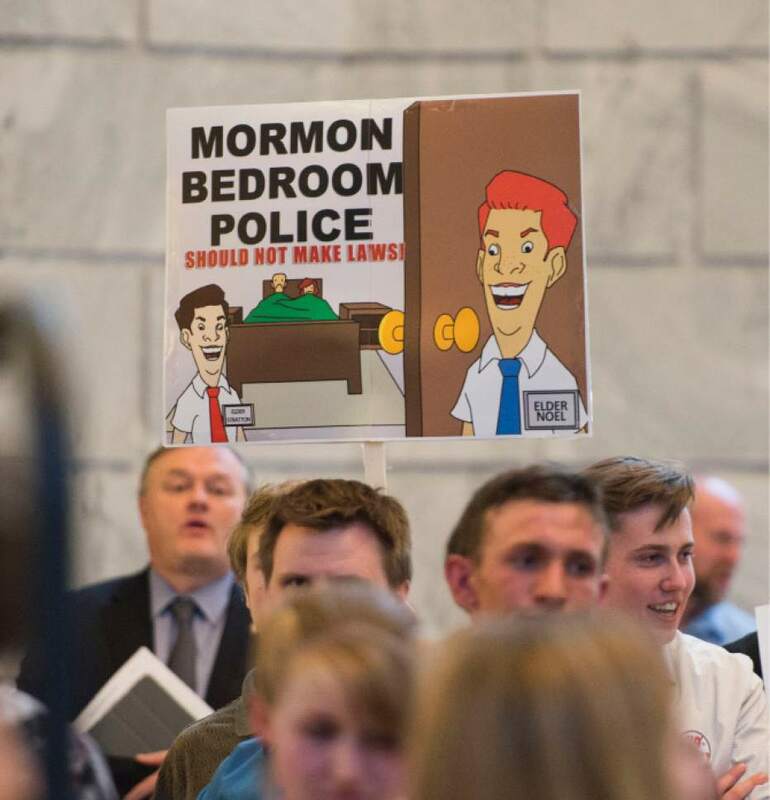 They argued that an investigation by Lehi police into whether the Browns broke the bigamy statute showed the law was discriminatory  that Utah police did not conduct similar investigations among other unmarried couples. The Utah attorney general&apos;s office contended that while it had a policy of not charging polygamists with bigamy alone, the statute should remain on the books, partly because polygamy is inherently harmful to women and children. In December 2013, U.S. District Judge Clark Waddoups sided with the Browns and struck down the polygamy portion of the bigamy statute. Earlier this year, the 10th U.S. Circuit Court of Appeals overturned that ruling, saying the case was moot because a prosecutor decided he would not charge the Browns. The Browns appealed to the U.S. Supreme Court. The justices have asked Utah to file a response, meaning the Browns&apos; appeal has passed one level of the high court&apos;s screening, but the justices still must decide whether to hear oral arguments in the matter. The Browns&apos; short-lived legal victory spurred the Utah Legislature to debate decriminalization. A bill filed in February by Rep. Mike Noel, R-Kanab, sought to bypass Waddoups&apos; ruling by changing a few words in the bigamy statute. The measure passed the House but withered in the Senate. The 10th Circuit ruling may negate any desire for lawmakers to wade into the topic again in 2017. For her part, Williams doesn&apos;t see herself entering into the same kind of union as her parents (her father has five wives). But she said she may pursue a less-structured polygamous marriage. She said about 90 percent of her friends from polygamous families plan to be polygamists. "It&apos;s their religious upbringing," Williams said. "They feel it is necessary." The overall Tribune-Hinckley poll has a margin of error of plus or minus 3.4 percentage points.